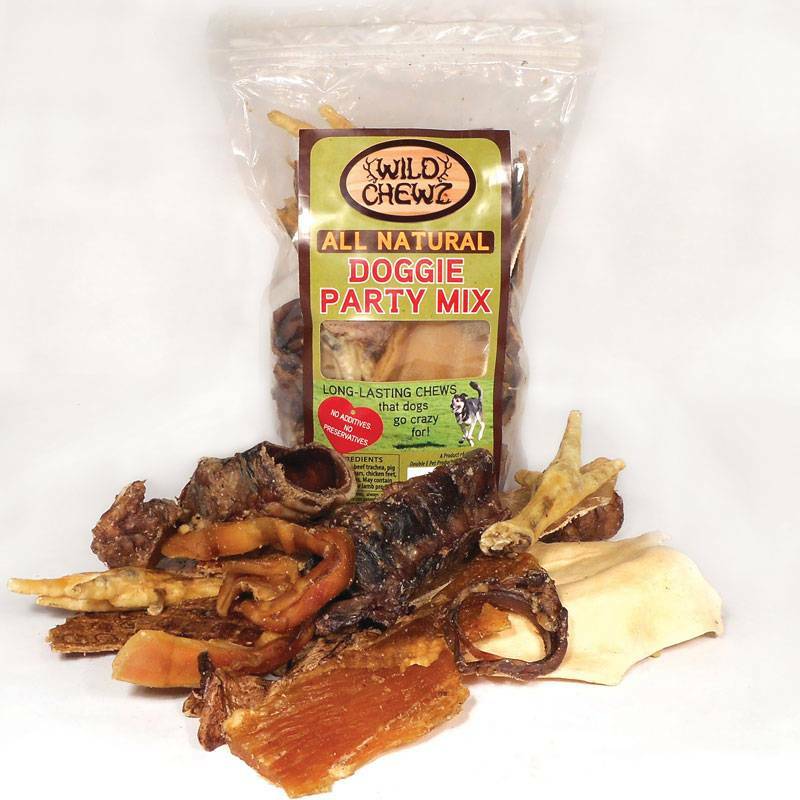 Every day is a party with Wild Chewz® Doggie Party Mix! Treat your dog to a flavorful Pig Ear Strip, Lamb Lung, crunchy Chicken Feet or other special treat. 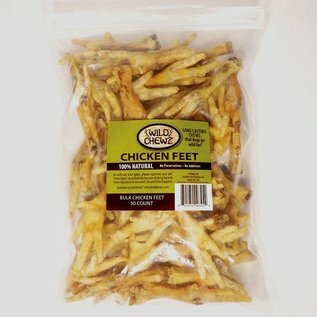 There's a taste of everything in each bag. 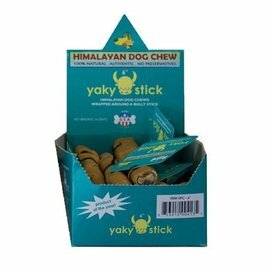 Carefully prepared and packaged fresh, your dog will go WILD!